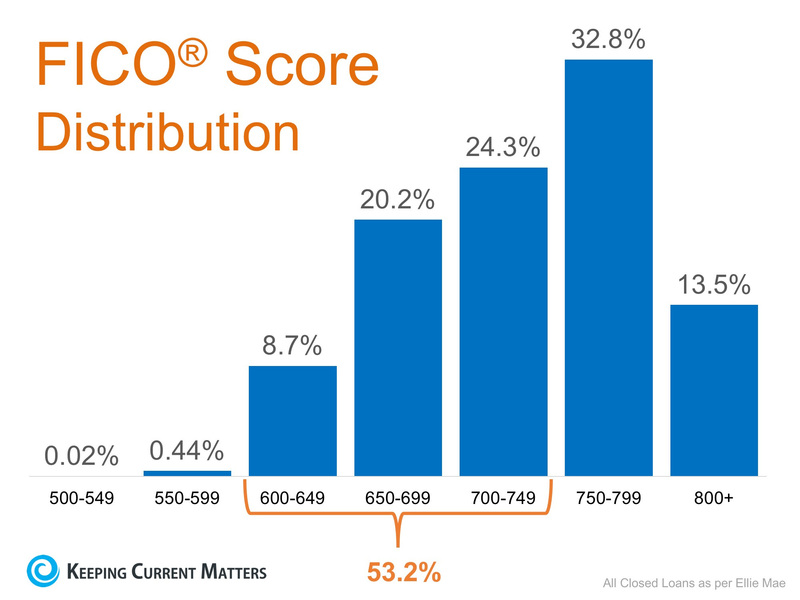 The survey revealed that 59% of Americans either don’t know (54%) or are misinformed (5%) about what FICO® score is necessary to qualify. Many Americans believe a ‘good’ credit score is 780 or higher. 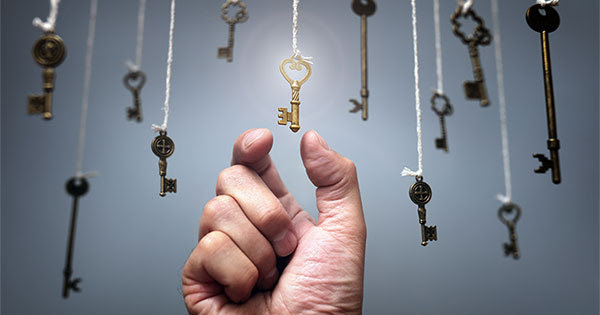 To help debunk this myth, let’s take a look at Ellie Mae’s latest Origination Insight Report, which focuses on recently closed (approved) loans.